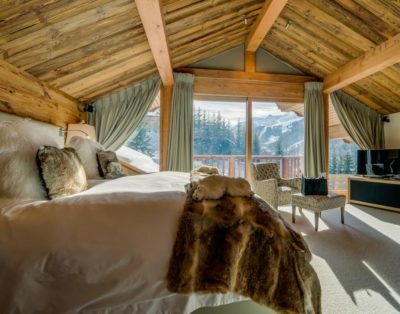 Discover The Alps is a full service property rental company offering luxury ski chalets and villas in the European Alps. 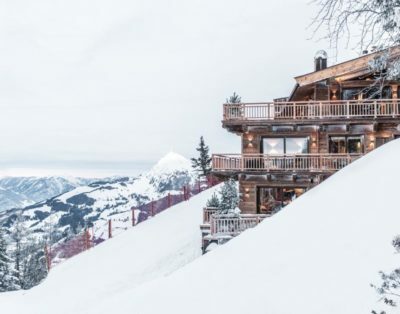 Founded in 2010, Discover The Alps has acquired a strong expertise in luxury chalet rentals and has become a leader in offering carefully selected properties and unrivalled services. Traveling, to us, means being surrounded by our loved ones. It means taking the time to experience every moment to the fullest extent, without constraint, exactly how we want to. It means inventing each time a new travel experience. Unlike many players in the industry, Discover The Alps has developed its activities in limited new destinations so as to maintain strong relationships with its customers and guarantee full commitment. This strategy has allowed Discover The Alps to provide owners with both positive rental results and high customer satisfaction. Discover The Alps is highly committed to personally checking and selecting all properties using criteria of excellence and only works with a network of highly qualified staff such as chefs, butlers and chauffeurs. We want to go off the beaten path and discover destinations in a new light, immersing ourselves in local customs and cadences. We aim to explore each destination through locals’ points of view, and infuse our experiences with their perspectives. Our ultimate goal is to always feel at home while designing a new way to travel. Travel! Discover, taste, visit, and enjoy. 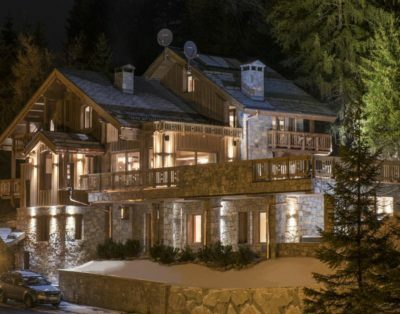 Founded in 2010, Discover The Alps has acquired a strong expertise in luxury chalet rentals and has become a leader in offering carefully selected properties and unrivalled services. Copyright 2018 | Discover The Alps. All Rights Reserved.